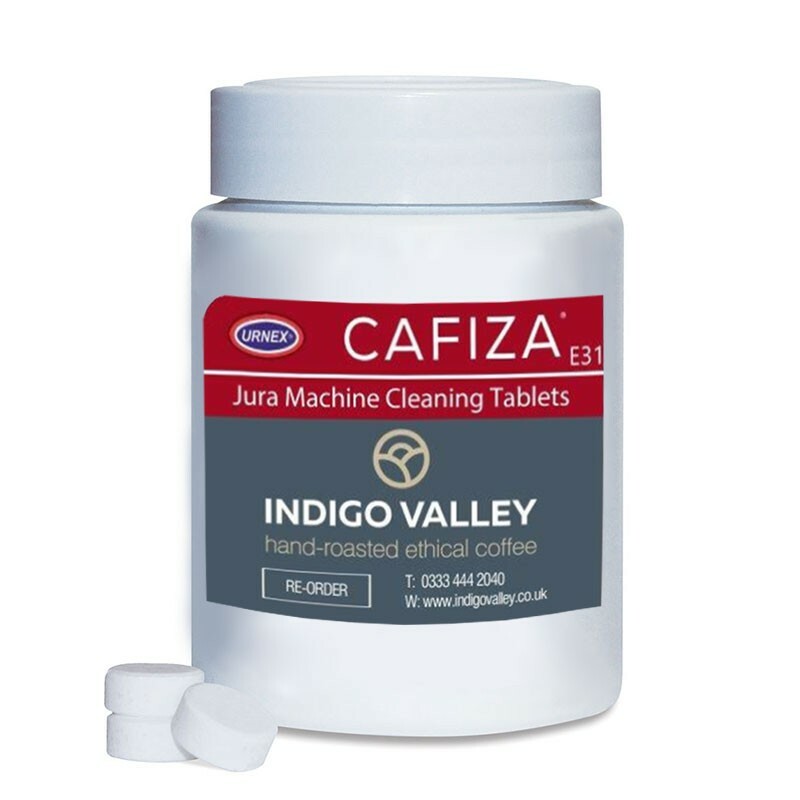 Cafiza® E31. Concentrated formula eliminates residue in the machine. 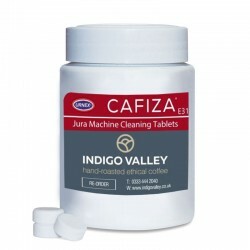 In tablet form for easy and controlled dosing.